Entering the 18/19 season, the Los Angeles Lakers were embarking on an exciting new era with plenty of promise. The team had just signed superstar free-agent LeBron James, and it was also widely believed that the Lakers possessed one of basketball's best young crops of talent. JaVale McGee played an important role in the Golden State Warriors' successive Championship winning seasons, including starting the final three games of the 2018 NBA Finals. James was on the losing team in both Finals, and shortly after his arrival in LA, the superstar instructed his new team to sign the veteran. 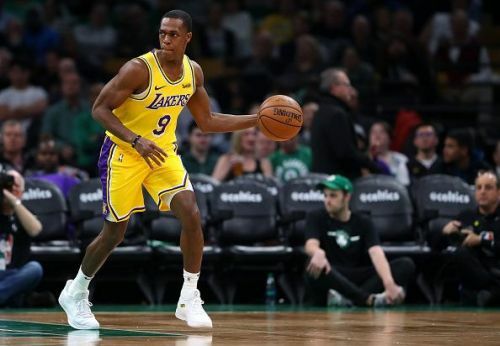 During the early part of the season, McGee struck up a notable partnership with James, and he quickly established himself as a vital part of Luke Walton's team. 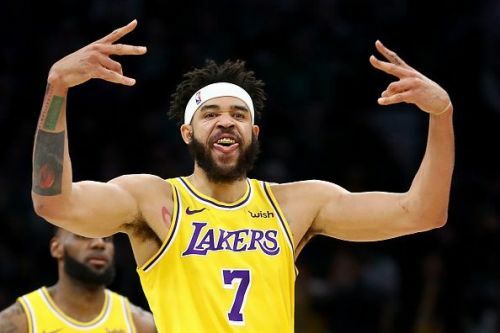 The Lakers decision to bring in McGee on a one-year veteran's deal was also applauded as one of the summer's biggest steals, however, his form has declined since he missed time with a respiratory infection. Since the turn of the year, McGee has struggled to regain his place in Luke Walton's starting five, and the former Warriors man is averaging just 15 minutes per game over his team's last ten contests. Ultimately, McGee will probably be frustrated with his current situation, and the veteran may seek a summer return to the Warriors.